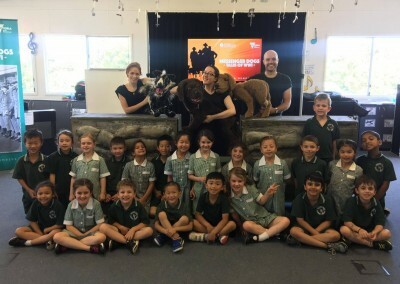 Wow, what a busy term for the Year 1’s. 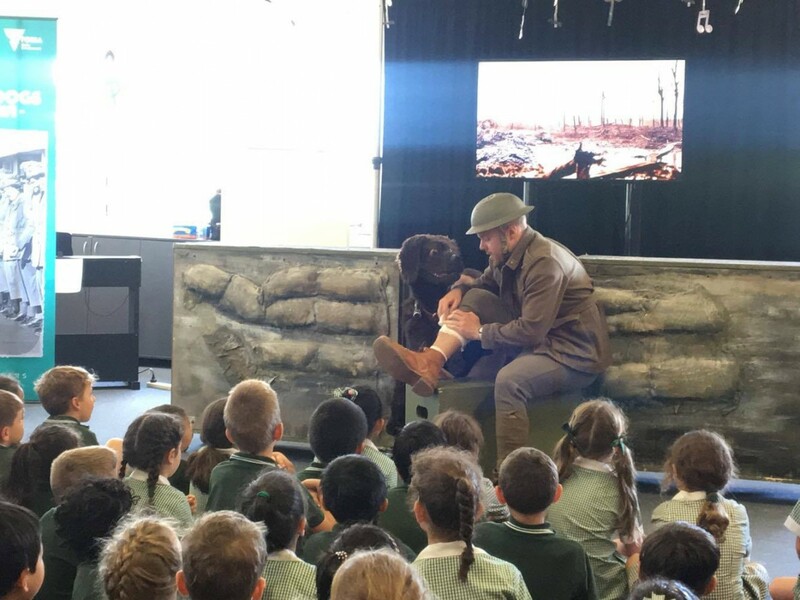 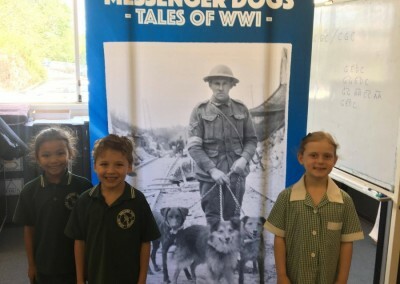 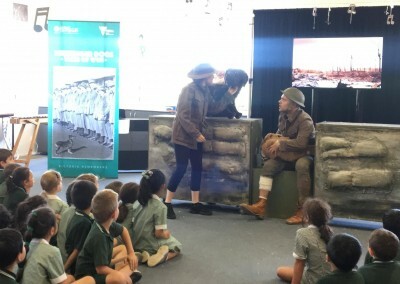 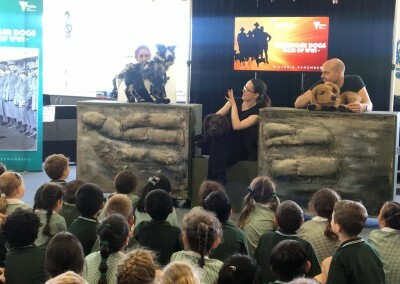 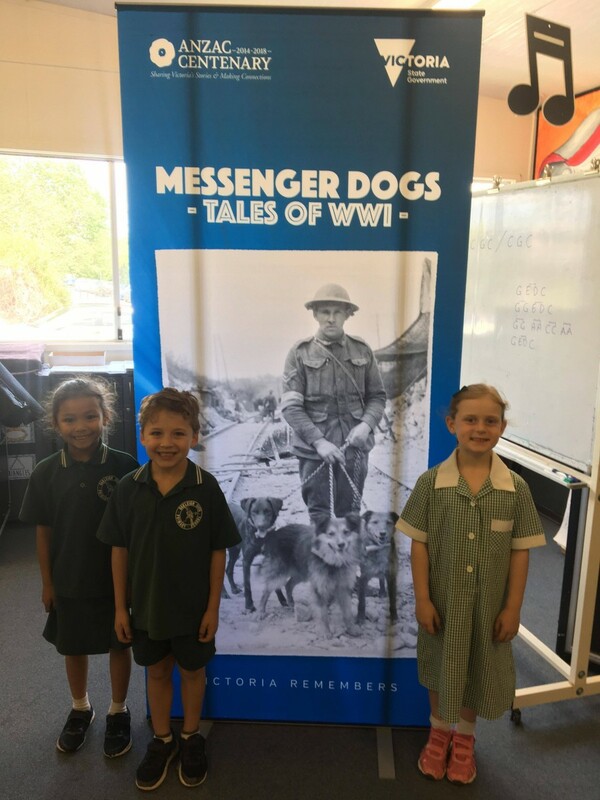 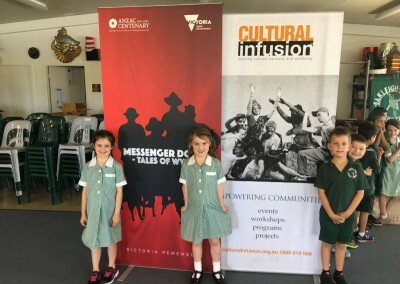 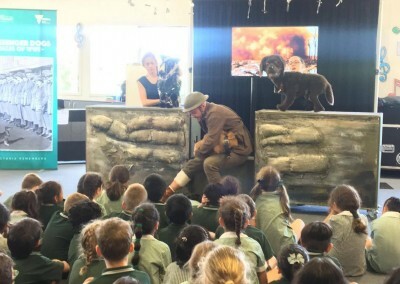 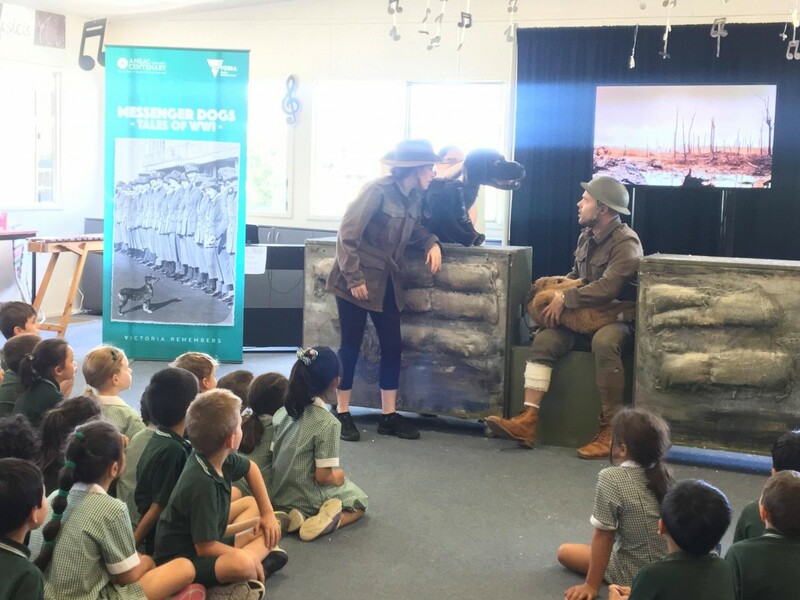 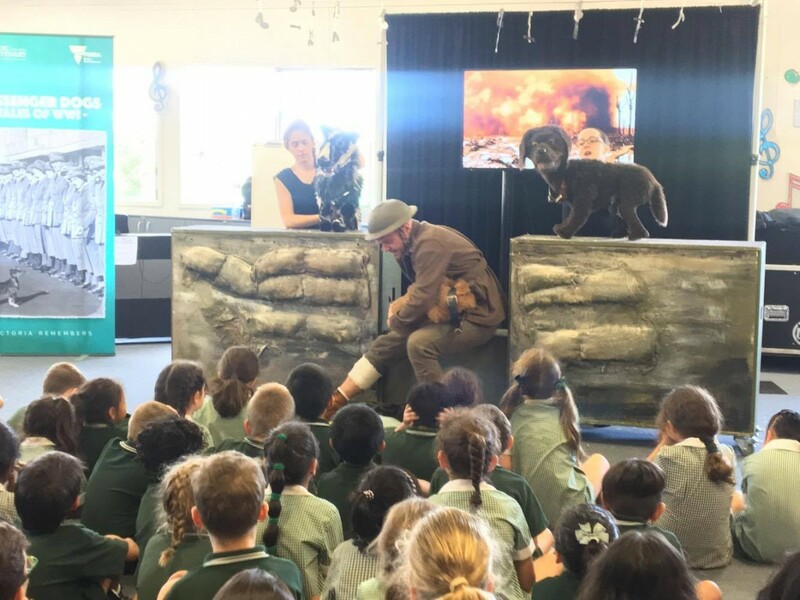 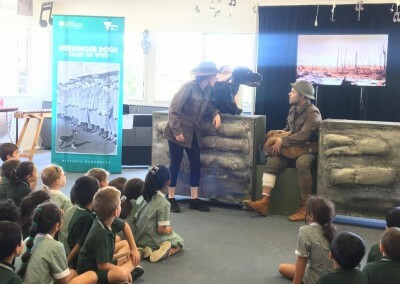 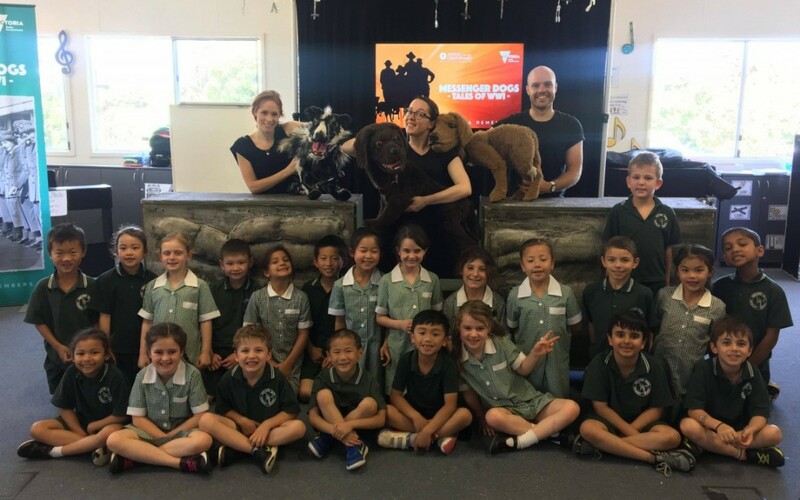 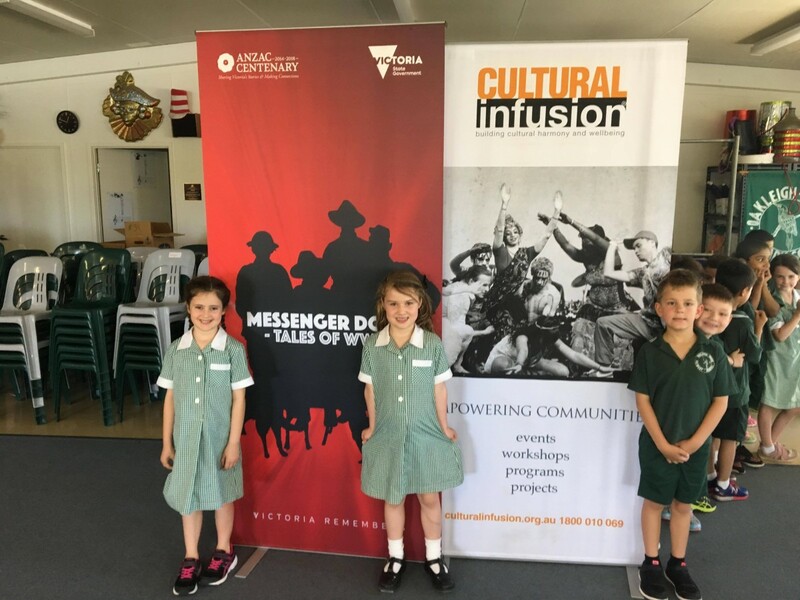 To tie in with Remembrance Day, on Tuesday 21st November students participated in the incursion ‘The Messenger Dogs – Tales of WWI’. 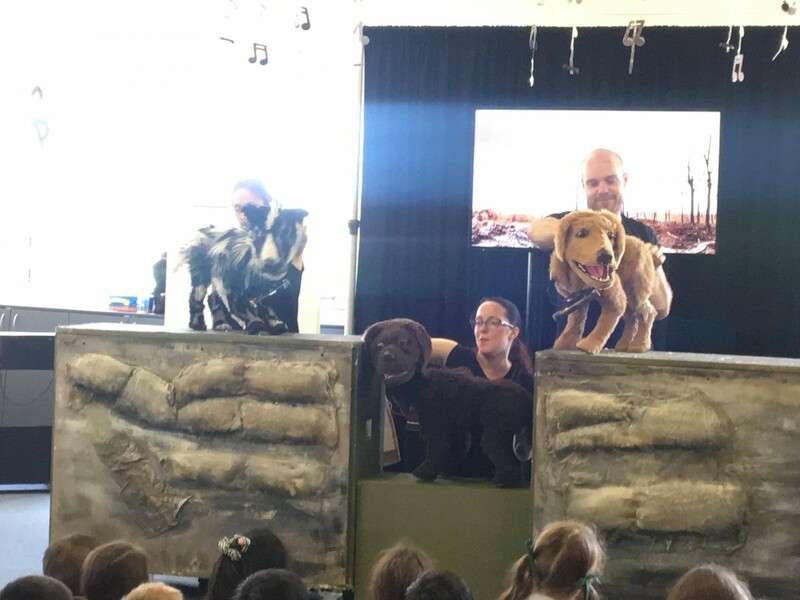 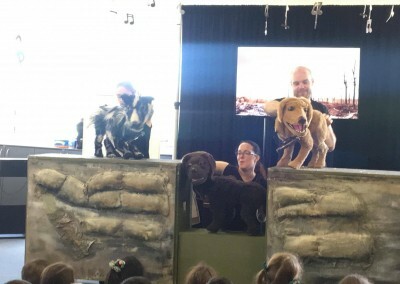 The puppet show followed the journey of Nell, Trick and Bullet, three dogs responsible for carrying messages between headquarters and the front line. 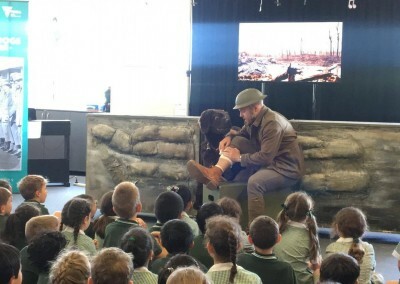 The show was tailored to junior children and addressed tales of courage, determination and mateship in a child-friendly manner.